Central Place construction in downtown Rosslyn is heating up. You can follow all the action on the Central Place construction blog. Look for McDonald's to be demolished soon. And marvel at the massive pile driver now on location. 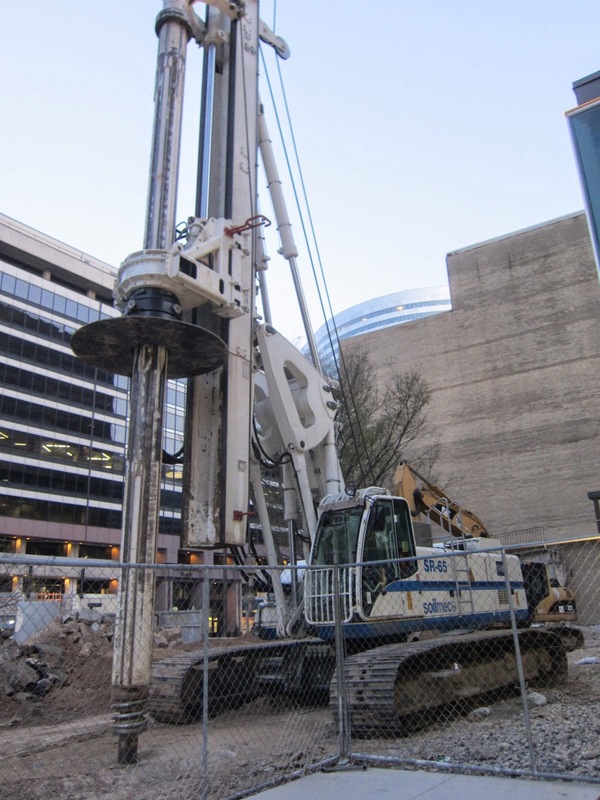 You can bet Rosslyn will feel the earth move when this huge tool swings into action.